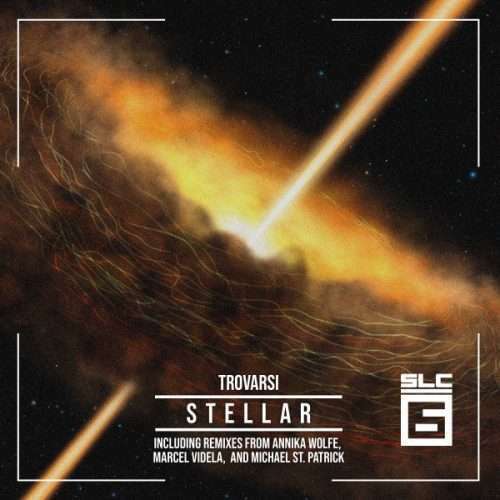 Trovarsi returns to SLC-6 with ‘Stellar.’ The title track, a beam of pure techno shot into space, is accompanied by the aptly named ‘Fervent’ which pushes its way ever-forward. Three excellent remixes of Stellar round out the pack. 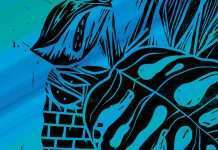 Marcel Videla takes us deep and techy, Annika Wolfe picks up the pace with a driving twister, and Michael St. Patrick drops the hammer with his pounding remix. This is techno front to back.